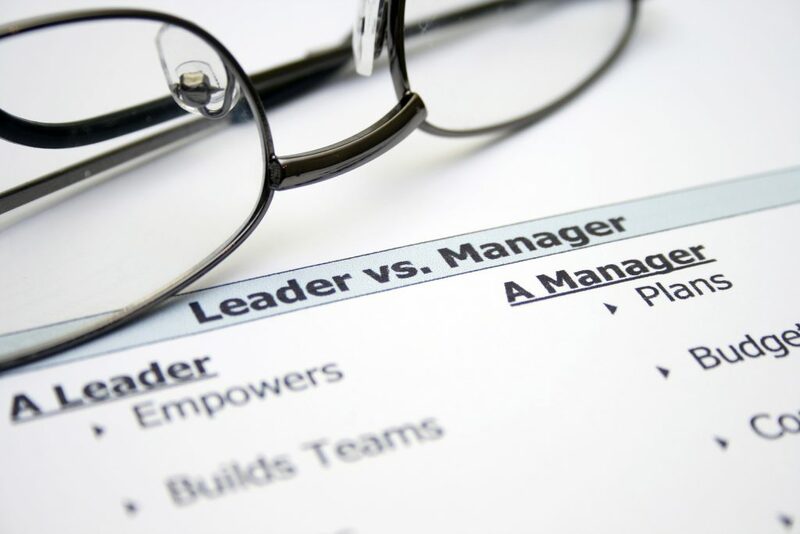 At first glance, the title of this article may seem redundant, as you may believe that the terms leader and manager are synonyms. However, if you take a moment to think about it, can you come up with certain clear distinctions between the two? For example, when you conjure up a mental image of a manager, you likely picture a person who oversees a group of people. They probably give out assignments, monitor employees’ hours and outputs, grant vacation approvals, hold annual reviews and manage recruitment. On the other hand, when you think of who a leader is, you may see a person who is a visionary. Who works WITH and FOR their team of people instead of expecting employees to work for them. A person who always thinks of the bigger picture and communicates that vision to the team to inspire, empower and motivate them. Am I transparent with my team? Some managers believe in a tight chain of command where they get information from their superiors and then filter it for their subordinates. While some information certainly needs to remain private, like personal employee data, true leaders see their employees as their equals and part of their team rather than those that report to them. As such, they believe in being transparent with their team, being open about the big picture (the good and the bad) and working with their staff to face problems rather than hiding them from them. Do I know my employees’ goals? A true leader is just as invested in the personal success of their employees as the success of the company they work for. This means that a leader meets with each staff member regularly to work on a plan for their professional advancement. A manager likely doesn’t even know what their employees plan on in terms of their careers, they just care that the work gets done. A leader, on the other hand, motivates their staff to dream big and follow the path to success. Do I plan ahead with my team? A manager tends to give out short-term assignments, and once those get done, more and more tasks. A leader likes to create a vision WITH their team, and then figure out steps to get there. This requires a plan for the next month, quarter or even year. By allowing employees to visualise a clear goal, it works as motivation for them to seeing how their efforts contribute to the overall success of the company.